We have a big list of Rajasthan tour packages which all are very exciting and fascinating, but this Evening Choki Dhani Jaipur tour package is beyond all this. 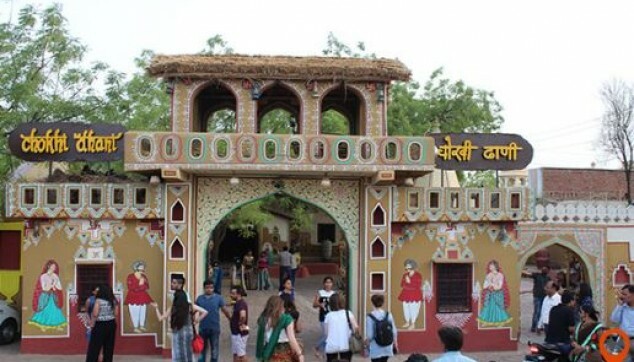 This Jaipur Choki Dhani tour gives you the pleasure of all the rajasthani experiences like famous things and activities inside this ethnic village spread over an area of 10 acres. Chokhi Dhani is considered one of the favourite family holiday destinations in India. Chokhi Dhani tour offers you to get perfect Rajasthani Experience. Get perfect Rajasthani experience at the ethnic village resort-Chokhi Dhani. Private taxi service from hotel by AC Car. 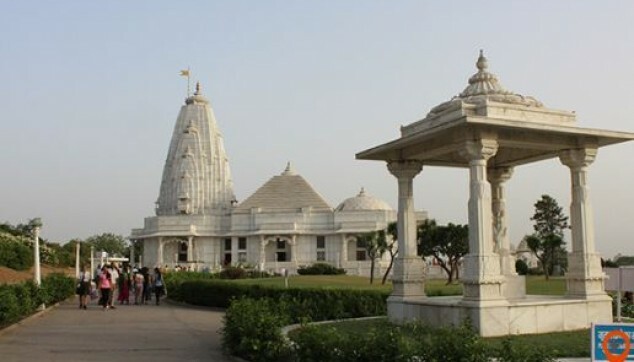 Our representative will pick you up from your Jaipur city hotel at 5 PM from Hotel Lobby and visit Birla Temple then drive to Chokhi Dhani for the Same day Chokhi Dhani tour package. Chokhi Dhani is the right place to enjoy the freshness of an ethnic village spruced up with modern amenities. 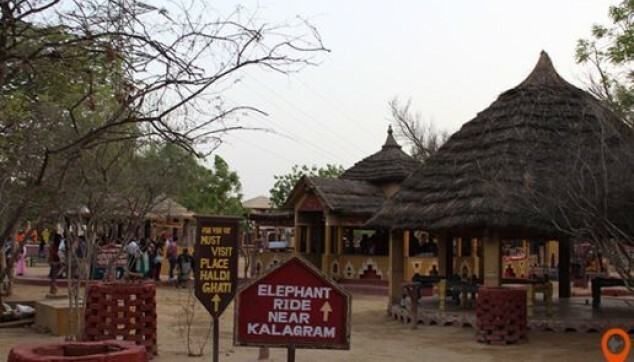 This village has so many activities like Elephant Ride, Camel ride, and puppet show etc. which you can enjoy as per your choice. The thatch dwellings, a fragrance of wet mud and beautifully carved furniture gives you a rustic look with cultural environment. Chokhi Dhani features beautiful machaans where artists perform folk dance and music show every evening followed with delicious Rajasthani food served at a famous restaurant to relish your taste buds. With this, your Choki Dhani Tour with dinner ends here. Later, our driver will drop you at the hotel. For experiencing this wonderful tour package reach to Indiator and Book Same day Tour to Chokhi Dhani from Jaipur. Entry Fee of Chokhi Dhani. Jaipur to Chokhi Dhani Transfer by Private air condition Car. Dinner at Chokhi Dhani . i liked the food served by Chokhi dhani and the simultaneous puppet show having rajasthani touch. from dance to food and music everything was based on rajasthan state of india. u will not get bored.